Indulge in Relaxation Relax your mind and take care of your body with spa treatments after spending time in various leisure activities. 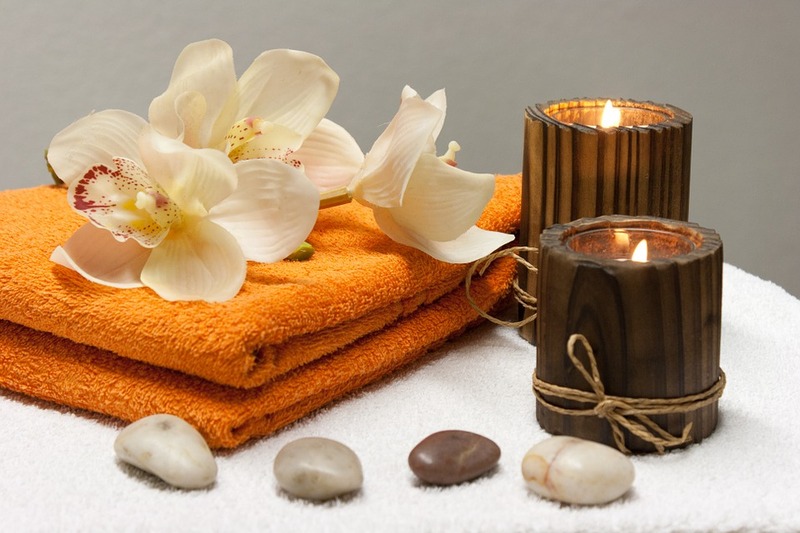 Numerous cleansing and rejuvenating treatments are available to choose from. 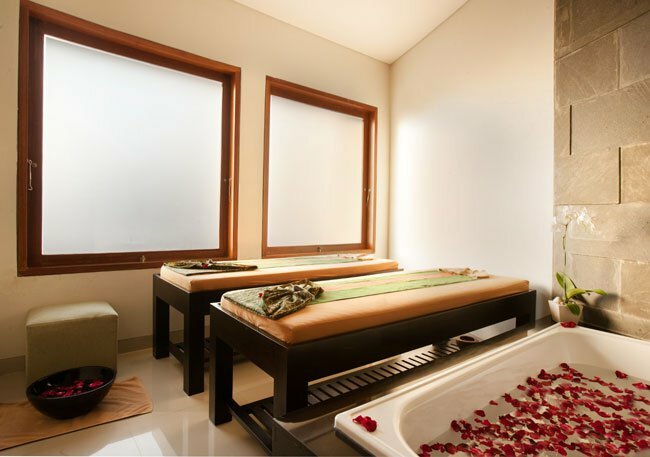 In our spa outlet, you can enjoy a massage, soothing footbath, reflexology or even a traditional herbal drink. So, indulge in our spa treatments to experience a host of benefits. Blending traditional ingredients and modern techniques, our well-trained therapists will help relieve tension and refresh your body and mind. By balancing the harmony of your body and mind as well as absorbing the peacefulness, you will be left feeling energetic.